Now you can sell your gift cards on your website too. With the online shop, you now have the option to sell e-gift cards as well as the regular physical cards. You may want to offer just one of these or both options. 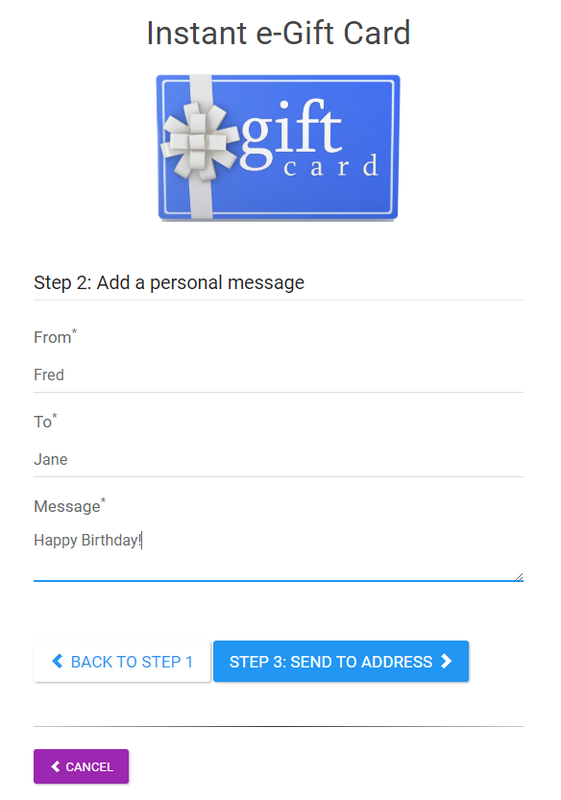 e-gift cards are emailed directly to the recipient, whilst for the physical cards you will receive a notification of where to send it and what message to include. In each case the customer experience is similar. Choose from one or more templates (for example cards with different values or for different purposes), or you can just allow the customer to decide what value they wish to purchase. Add a personal message to be included with the gift card. 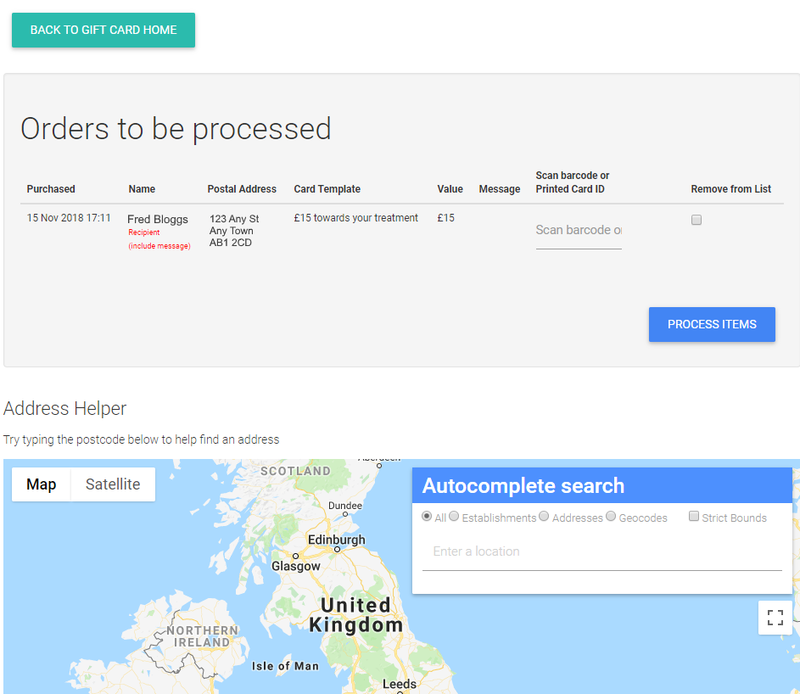 Provide details of where to send the card (email or postal address) together with the name of the purchaser and intended recipient. Confirm details and check out. Receive order confirmation by email. Payment is received through Stripe™, a leading payment service. You just need to set up a Stripe™ account and enter your personal code into your GAINLOYALTY account so we can route the payment directly into your bank account. For GAINLOYALTY customers, the only fees that you will pay are those charged by Stripe. The management dashboard provides the facility for you to list transactions in any given time period and check for expired or fully redeemed cards. New for online ordering, we have produced a tool to help you process physical gift cards that have been purchased online, and you now need to fulfill.